Hand With A Glove Is Placing A T Golf Ball On The Ground. Stock Photo, Picture And Royalty Free Image. Image 41333668. 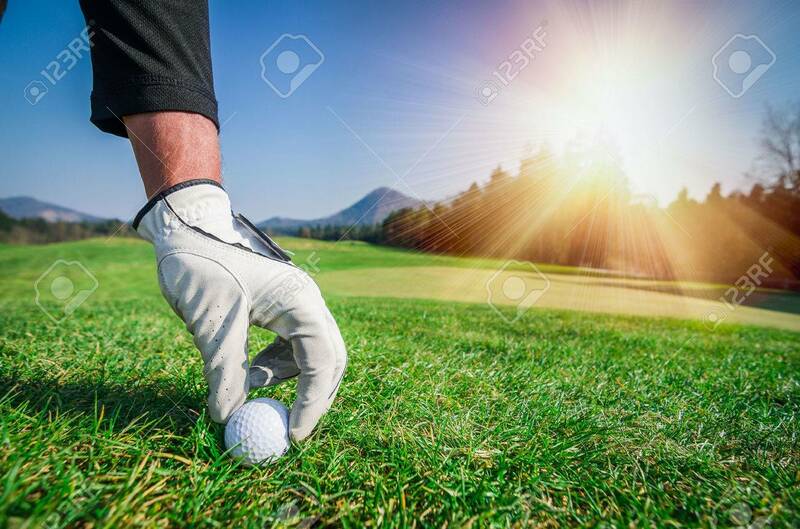 Stock Photo - Hand with a glove is placing a t golf ball on the ground. Hand with a glove is placing a t golf ball on the ground.